Ron and Maggie Tear Photography: Snowbound London. 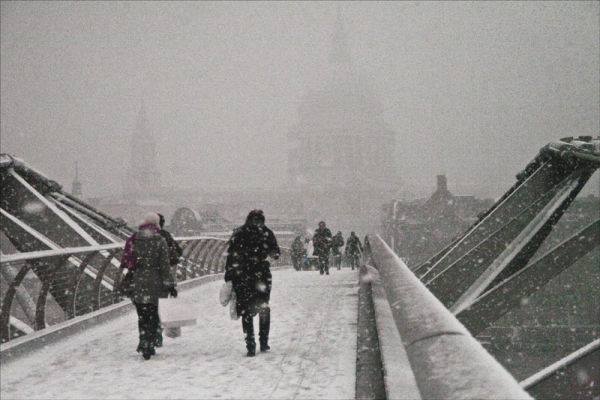 St Pauls that icon of London, magically captured in a rare heavy snowfall. It was a fascinating experience, one I had wanted to have for some time photographically.